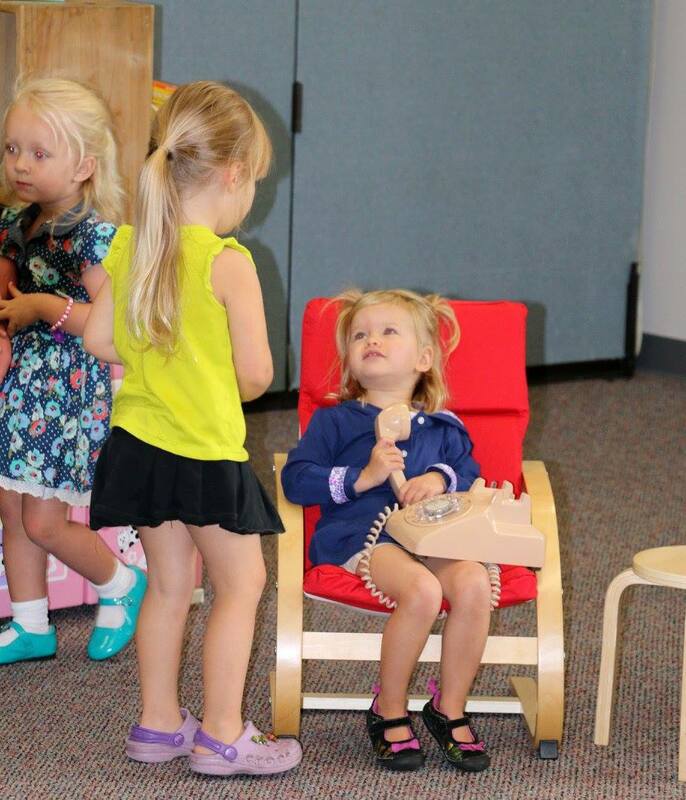 WELCOME TO OUR THREES CLASS! 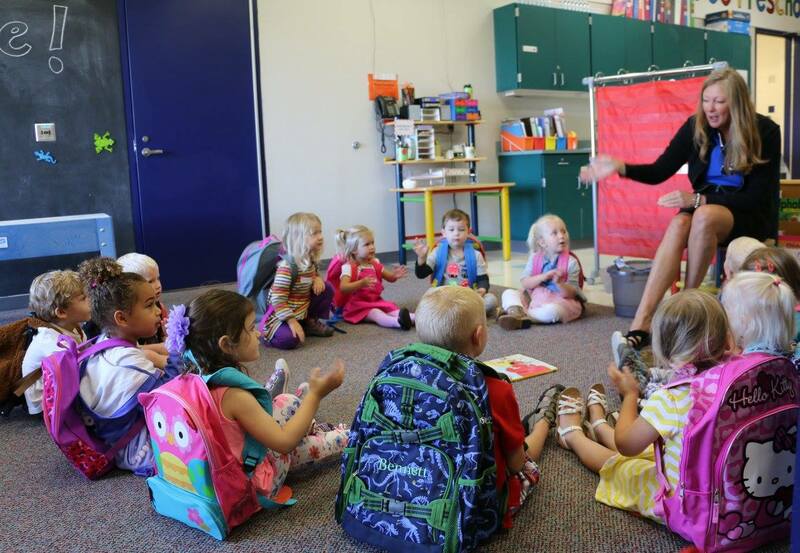 In our three-year-old classrooms, we offer parents a choice between their child attending two or three days per week. 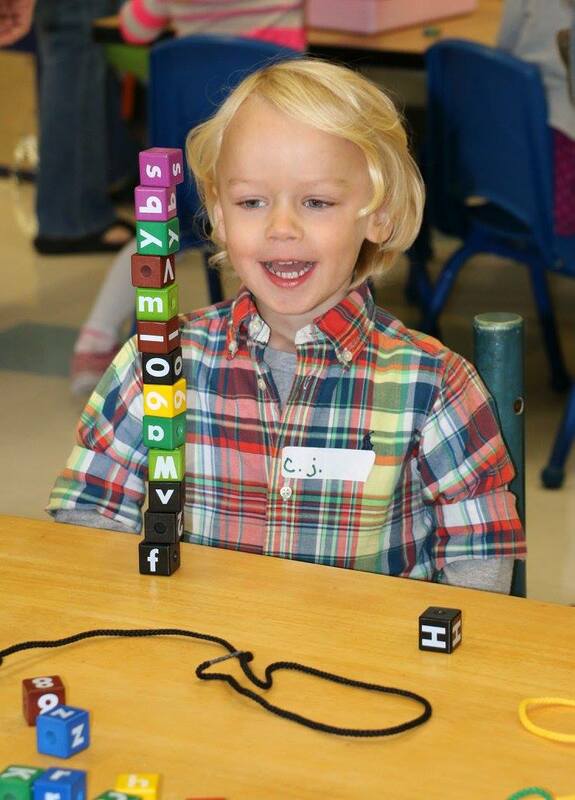 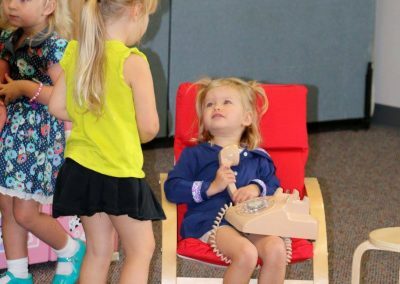 The children are introduced to developmentally appropriate, theme-based concepts through fun and exciting group and individual experiences. 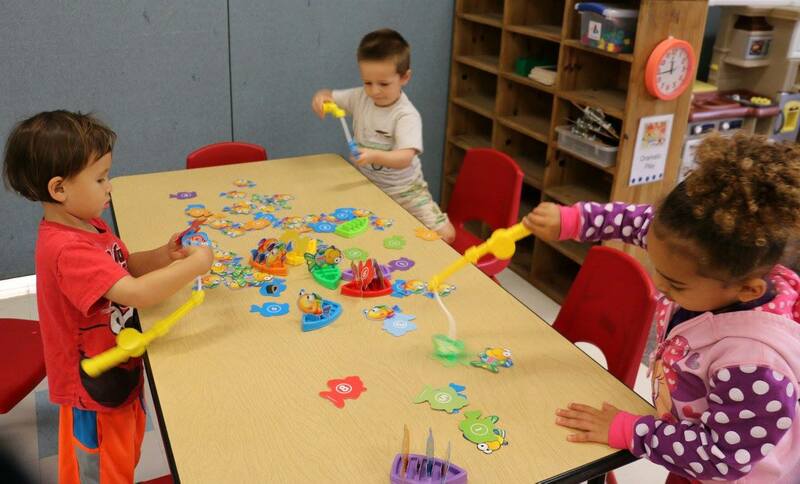 Our rich classroom environment allows the children to learn as they develop self-confidence and establish friendships. 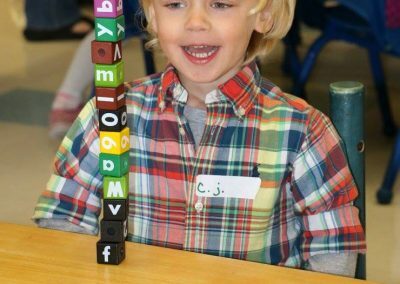 The Creative Curriculum® is incorporated in our Three’s classroom, where the children actively explore the classroom and outdoor learning environments to help them become independent, self-confident, inquisitive, and enthusiastic learners!